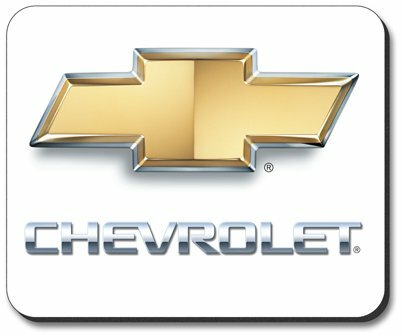 Chevrolet Bowtie Mouse Pad featuring a non-slip rubber backing that will work with any mouse type, optical or ball. Spruce up your workstation with this good looking Bowtie mouse pad! Dimensions: 9.25" x 7.75" x 0.25"